Researchers in Austria discovered that funny people have higher IQs than their less funny peers. 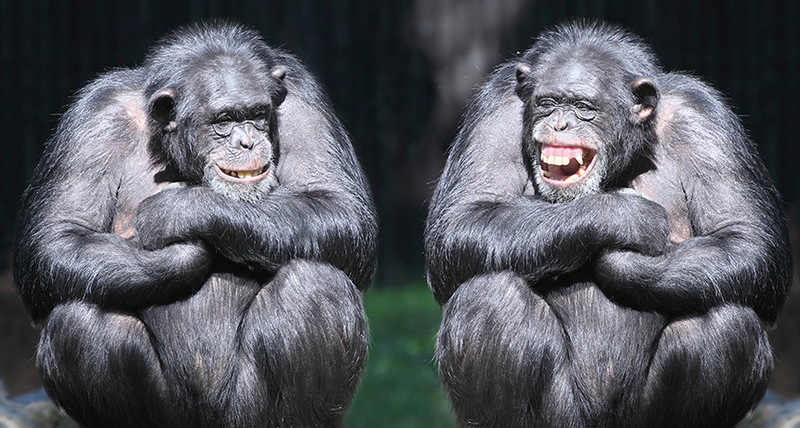 They argue that it takes both cognitive and emotional ability to process and produce humour. Not only are funny people smart, they’re nice to be around. Evidence suggests that having a good sense of humour is linked to high emotional intelligence and is a highly desirable quality in a partner. In studies of attractiveness, both men and women rate funny people as more attractive, and cite having a good sense of humour as being one of the most important traits in a long-term partner.